We had athletes competing at a variety of events last weekend. 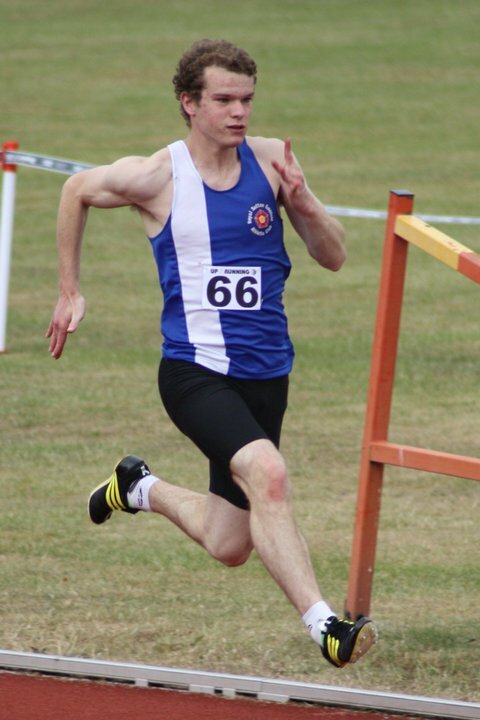 Adam Barnes showed some good early season form at the Peterborough Open recording times of 11.8 in the 100 metres and 24.0 in the 200m. Results here. On Sunday our Masters athletes competed at the Midland Masters AC Relays at Donisthorpe Woodland Park and returned with a number of trophies. Andrea Deathridge provided the highlight, running the fastest leg of the day in the women’s race. We also had a victory in the M65 age group with Roy Humpherson, Doug Hyde and Clive Sayers being the successful team. Our other athletes competing were Pete Parker, Bunny Kyd and Mike Stanley. Full results available here. Dave Liddall ran in the Worcester Marathon and finished 18th in a time of 3.20.54. Results here.